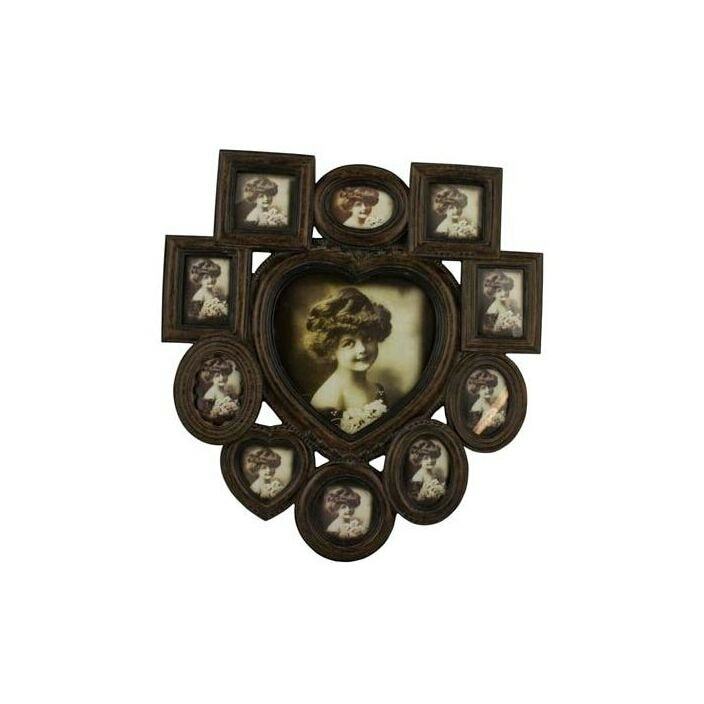 This charming Heart Multi Picture Photo Frame would work wonderfully to complete the look you're aiming for. Display your favourite photos in style with this handcrafted and finished Heart Multi Picture Photo Frame. The Heart Multi Picture Photo Frame a great way to brighten up your home.